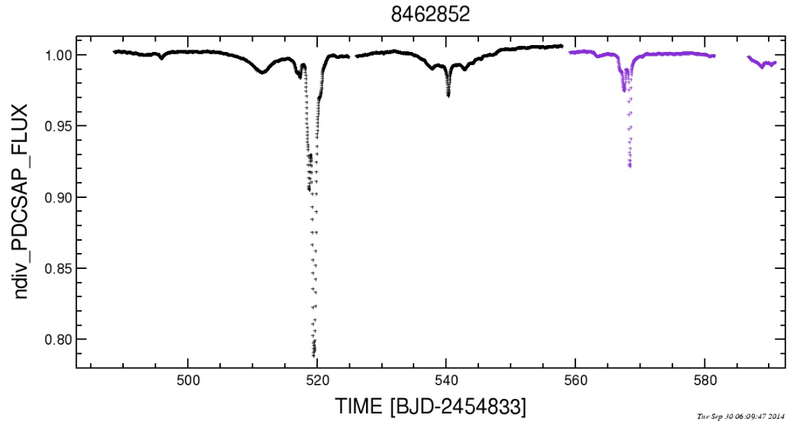 If you follow this blog, or have interest in astronomy at all, this mystery has probably crossed your radar at some point: Informally named for Tabetha S. Boyajian, the lead author of the paper that first drew it to world wide attention, this stars real full name is KIC 8462852 – and it’s still just possible that hideous string of alphanumeric gibberish will go down as the most important in human history. Just - it's looking shaky but the jury's still out. That signature will repeat regularly, as the planet goes around it’s star – and although some exoplanets have been directly imaged by powerful telescopes, this is still one of the best methods for picking up the majority of exoplanets - they're mostly too close to their stars or too faint to image. 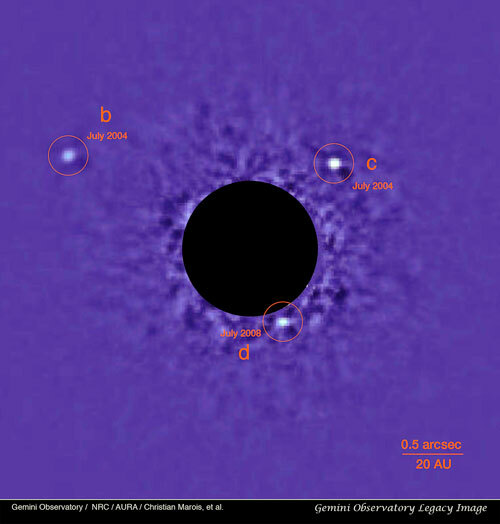 Above: Images of extrasolar planets - rare, and usually not showing more than a faint spot of light. 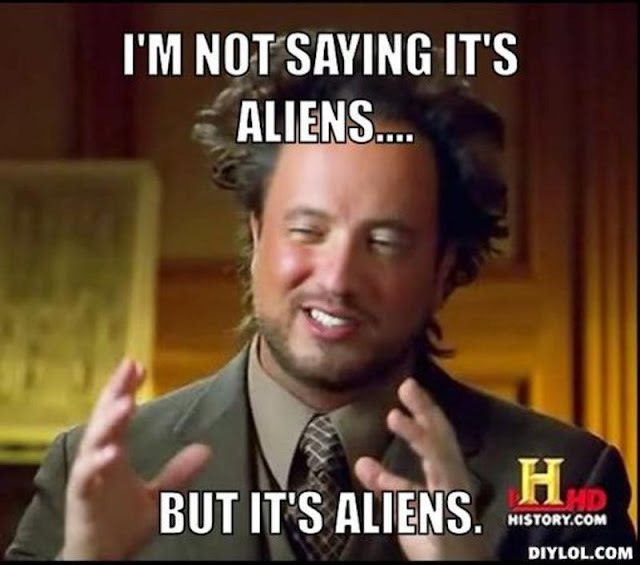 ...And so, we get to that explanation, a very out there one but which was too exciting to ignore completely: Tabby’s star could be home to a heavily industrialised civilisation that was building a ‘Dyson swarm’. A Dyson swarm is a huge cloud of solar energy collectors, which encircle a star and convert a huge chunk of it’s light output into usable power. Although the scale of such a project is totally beyond humanity today, the science and engineering principles are not – space platforms that turn sunlight from space into major amounts of useable electricity have been seriously proposed for decades. What made things even more exciting was that further investigation suggested that Tabby’s star had been steadily dimming for the last hundred years – exactly what you’d expect if a Dyson swarm were being constructed around it . That claim has been seriously questioned, and it looks like the apparent dimming is down to changes in telescope technology and observing methods. SETI has also tried to tune into any possible radio or microwave transmissions coming from this solar system – and found nothing. If there were a huge construction project going on near the star you might expect to pick up some sort of chatter.... although our radio technology is only sensitive enough to rule out a very loud radio chatter (the star is 1500 light years away after all). 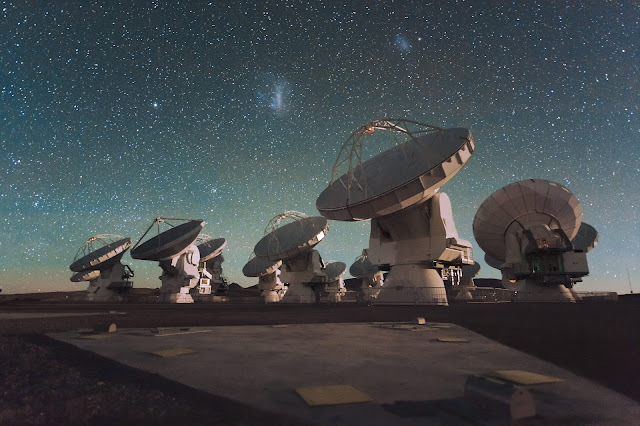 Above: The Atacama Large Millimeter Array (ALMA)..
Debunking the long term dimming, and finding no clear radio signals, may weaken the case for the dips in Tabby’s star’s output being artificial but they don’t rule it out – the only way to do that is to actually come up with a plausible natural explanation for the dips, and prove it. So, if you fancy a challenge….